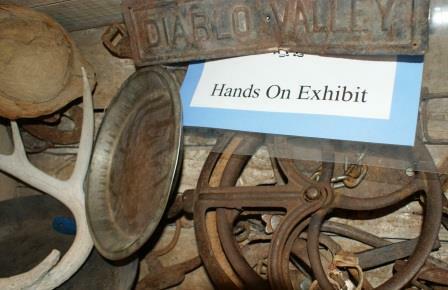 We have lots of ‘hands on’ learning experiences for our younger visitors. We have boxes of actual historical items they can touch and even a wheel barrel where kids can dig through the sand to find arrow heads. for schools, scouts and teachers. Use the form below to inquire about a group visit.